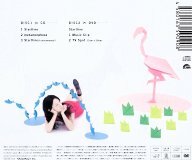 This CD+DVD package contains Kotobuki Minako (寿美菜子)'s second solo single. 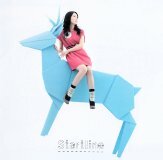 "Startline" is the theme song to the anime movie Koisento (コイセント). The DVD contains a promo video of "Startline", and two TV CMs (15 seconds and 30 seconds) for this CD.